After seeing all the reports on Runwell, it jumped to the top of my â€˜to do listâ€™. And big thanks to AndrewB for much appreciated intel on the place. After visiting all the stuff seen in the recent posts; boiler house, water tower, laundry, admin, internal chapel, main hall etc I was not disappointed. 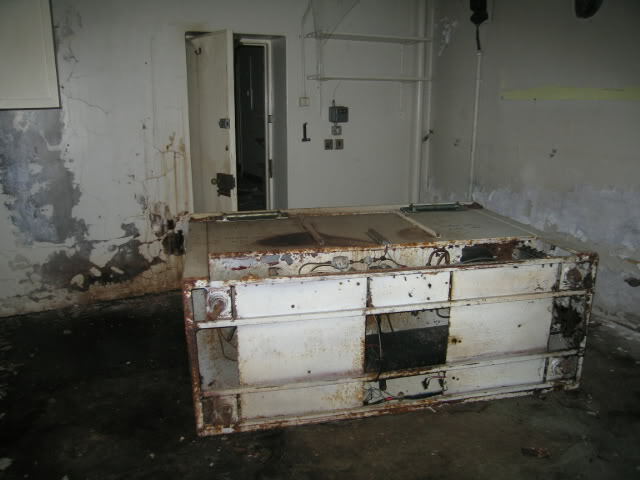 When a Runwell patient died, a post mortem was almost always carried out. Instead of disposing of the brains after he had examined them, Dr Corsellis retained those that were of diagnostic interest. 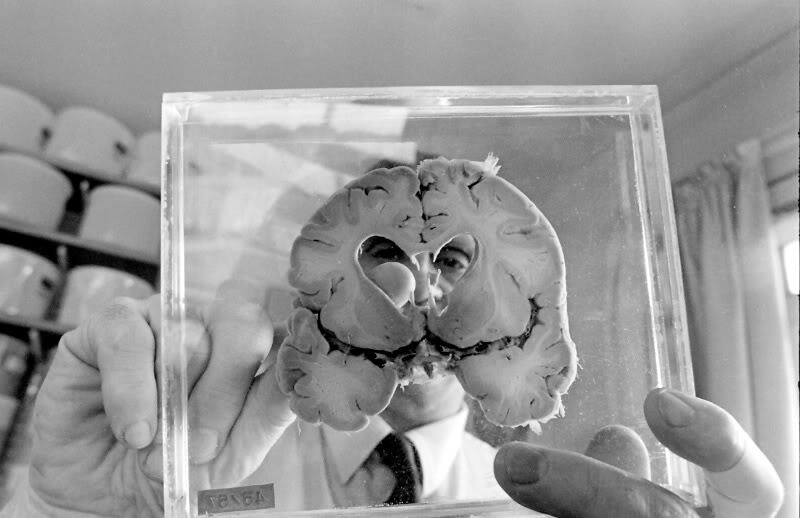 This led to Professor Corsellis developing the largest â€˜brain bankâ€™ in the world to aid understanding and research into mental illness and subnormality. 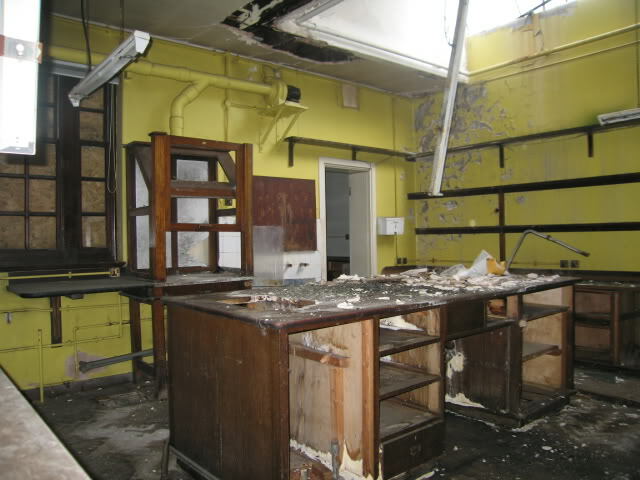 Brain collection began slowly; for several years almost all specimens were from Runwell patients, although a few neurological cases were received from nearby Southend General Hospital. 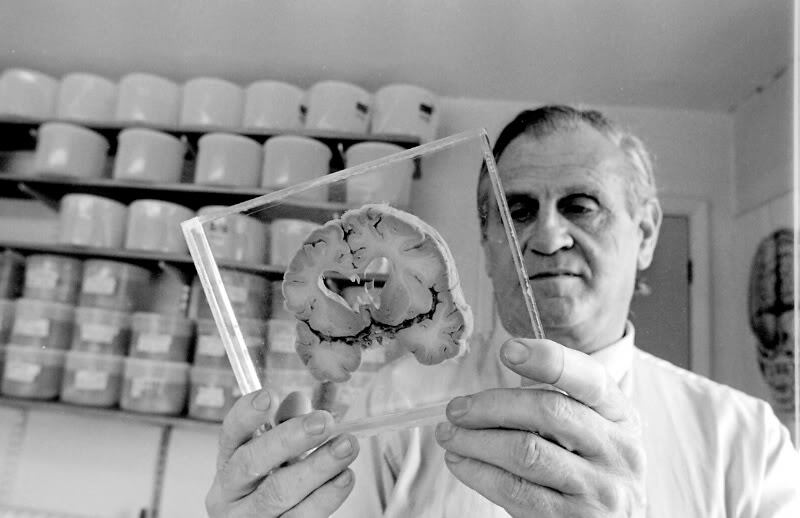 Later Dr Corsellis' research into epilepsy brought referral brains from Epileptic Colonies and over three hundred epilepsy surgery specimens from the Maudsley Hospital. 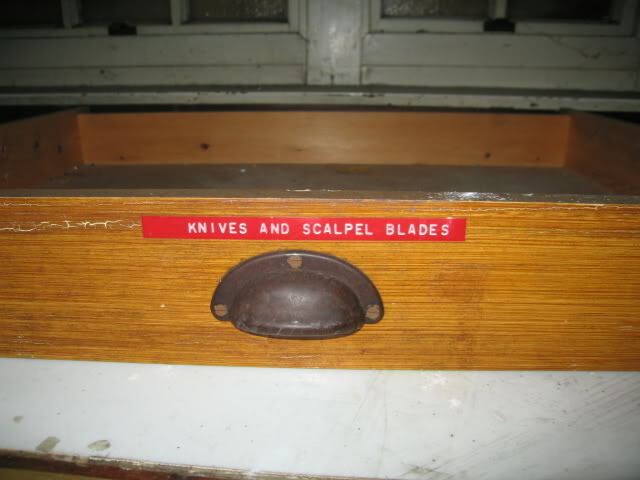 From 1969 Runwell also provided a post mortem service for South Ockenden Subnormality Hospital. Referrals came mainly from the South East, but in later years brains from all over the country were referred for his opinion. Brains that exhibited unusual features, were added to the collection. He amassed a huge collection of brains - 8,000 in all. More than 1,000 came from patients from Runwell and form a unique sub-collection of brains from the mentally ill.
Others were taken from patients with senile dementia, head injuries, brain tumours, Alzheimerâ€™s, Parkinsonâ€™s and CJD. This collection contributed enormously to the understanding of brain disease. The Corsellis collection was used, for example, to demonstrate how boxers become â€œpunch-drunkâ€, the condition known as Dementia pugilistica. 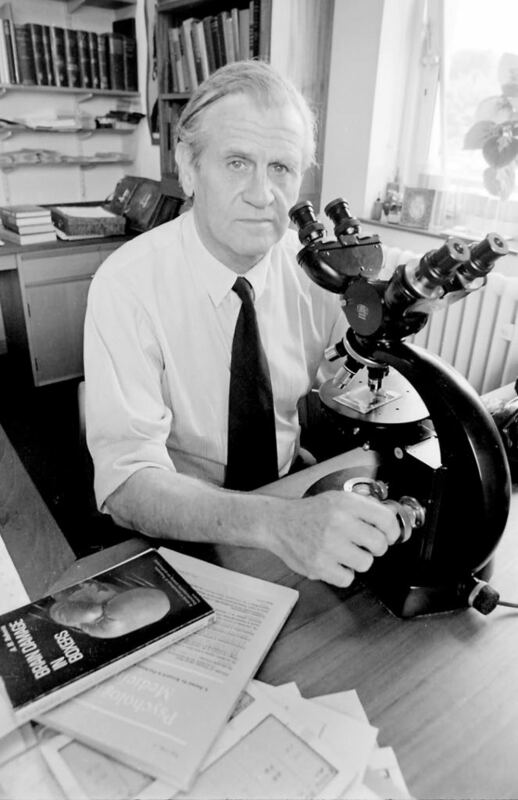 After Professor Corsellis died in 1994, the collection continued under the leadership of his colleague, Dr Clive Bruton. When Dr Bruton died in 1996 the collection was closed. 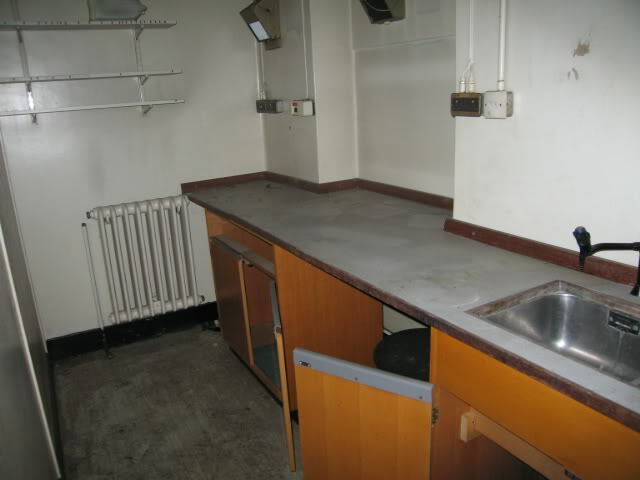 It was subsequently transferred to the West London Mental Health NHS Trust in 1997. 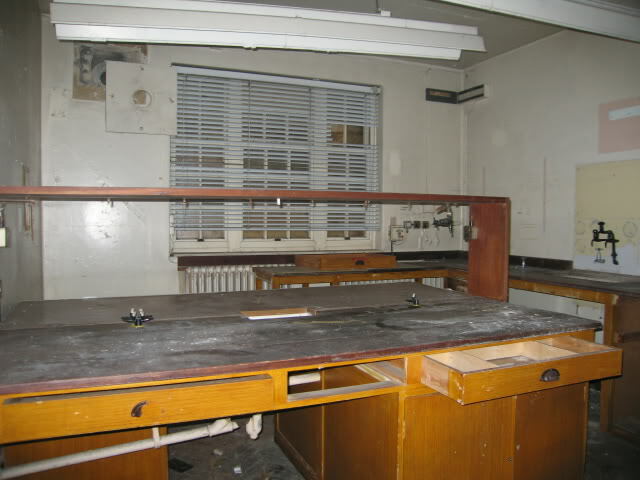 The collection is now stored at St Bernardâ€™s Hospital in Ealing, West London. 2. The man and his brains. 3. The man and his comedy brain. 8. 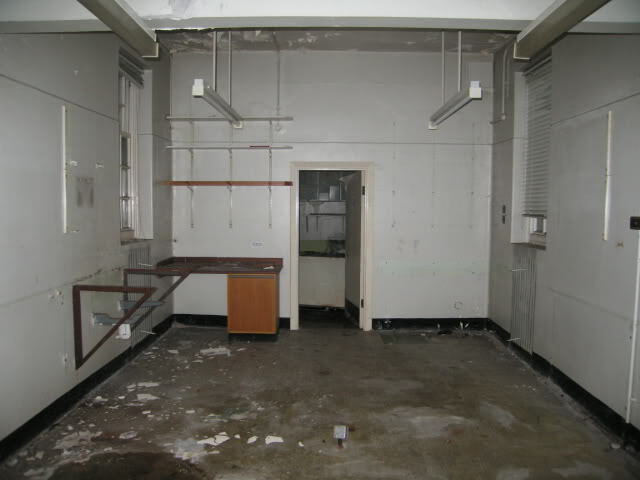 Room adjacent to main lab with brain storage shelves. 10. 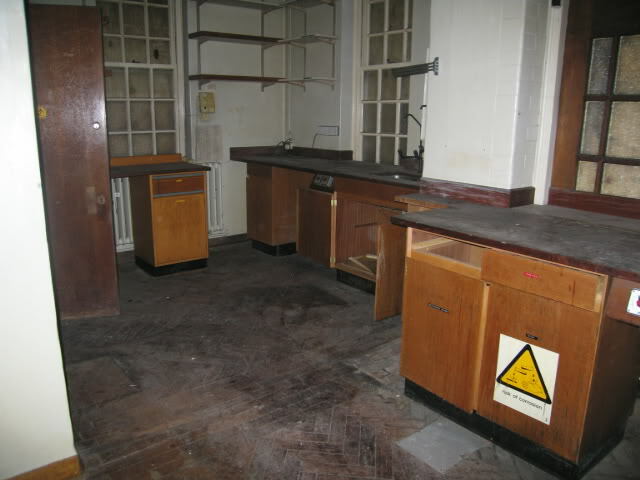 Guessing this was the autopsy room. 11. 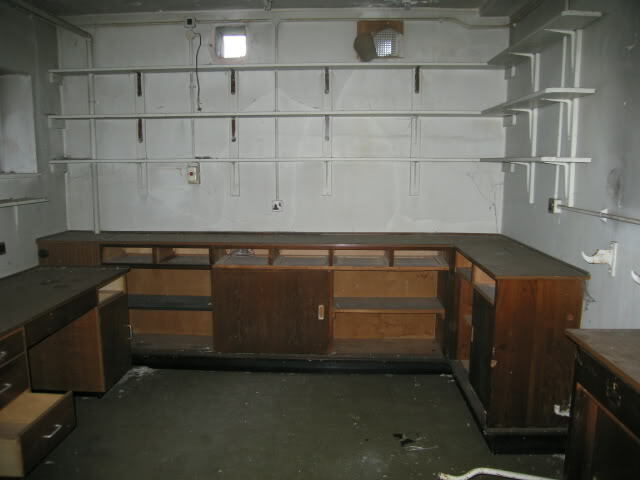 Cold storage room behind autopsy room.